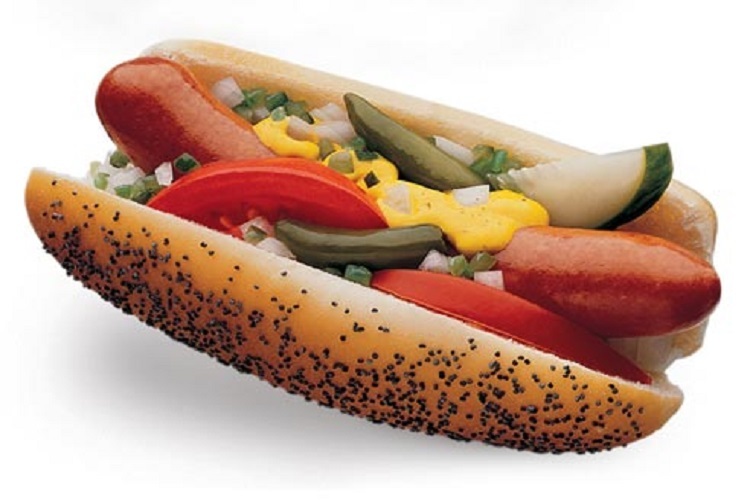 Did you know that National Hot Dog Day is Wednesday July 19? Wednesday is National Hot Dog Day, which means restaurants across the country have free or discounted dogs.The National Hot Dog and Sausage Council estimates Americans will eat 7 billion hot dogs between Memorial Day weekend and Labor Day. Portillo’s customers can get a regular-size hot dog for $1 with purchase of any sandwich, entree salad, entree pasta or ribs. The deal runs all day Wednesday at all locations while supplies last. Hwy 55 Burgers: Hot dogs are 99 cents each at participating Hwy 55 restaurants who are members of the My Hwy 55 Rewards program and all guests who download the app. This dine-in offer is limited to two per guest. You also get a free milkshake for downloading the app. Find locations here. Love’s Travel Stop: Get a free hot dog or roller grill item when you show this coupon all day Wednesday. Limit one per customer. Find locations here. Pilot and Flying J Travel Centers: At participating locations, the giveaway is lasting a week. With this coupon, which you can print or show on your smartphone, get one free hot dog or roller grill menu item of your choice July 19 through 26 at participating locations. No purchase is required and limit one coupon per person per day. Find locations here.